Looking for the perfect handmade gift idea to secure your spot as favorite child this Mother’s Day? Need a yummy treat recipe that’s guaranteed to make Grandma smile? 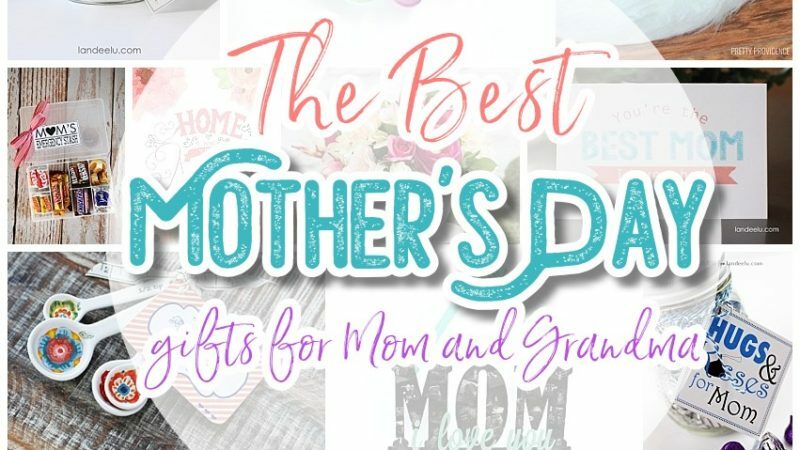 We’ve found the best handmade gift ideas, homemade sweets and DIY project tutorials for you and your kids to put together the most amazing, heartfelt, pretty and delicious Mother’s Day Brunch and celebration this holiday. 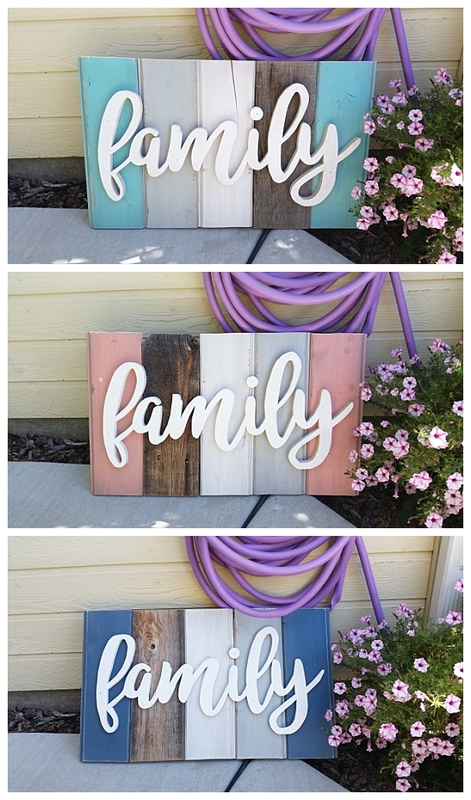 So many clever and beautiful ways to show Mom she really is the glue that holds your family together and how much you and your family appreciate and love her. If getting Mom all emotional, misty and teary eyed is your goal – you’ve come to the right place. These edible homemade crafts, beautiful printables and darling do it yourself gift ideas are going to be SO hard to top next year! Before you get lost in pretty and delicious holiday party ideas – make sure to PIN THE IMAGE BELOW to find your way back for more lovely ideas for Mother’s Day and Mom’s Birthday! Click on the link below each pretty image to take you to the full instructions and printables for Mom! 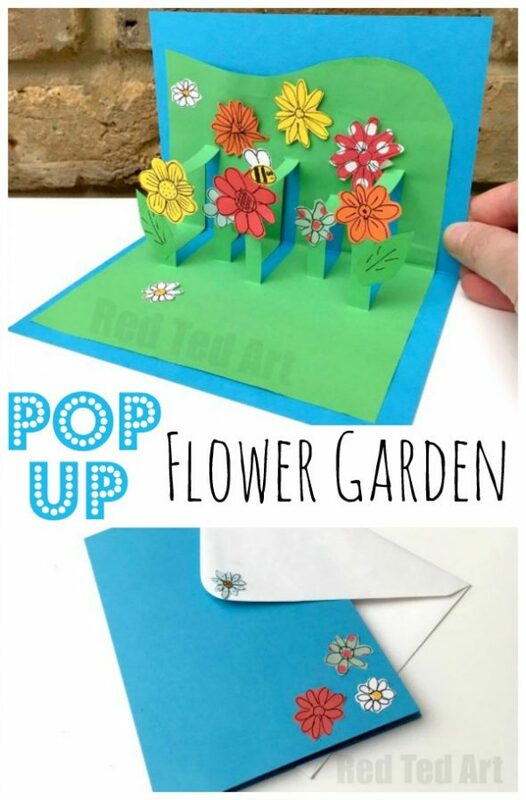 Adorable DIY Pop Up Flower Garden Mother’s Day Card via Red Ted Art – What a fun kids paper craft gift to make for Grandma or Mommy this year! Hugs and Kisses Easy DIY Gift Idea for Mom and Grandma via Landeelu – Free Printable Mother’s Day Gift Tags to attach to a jar of yummy chocolates! 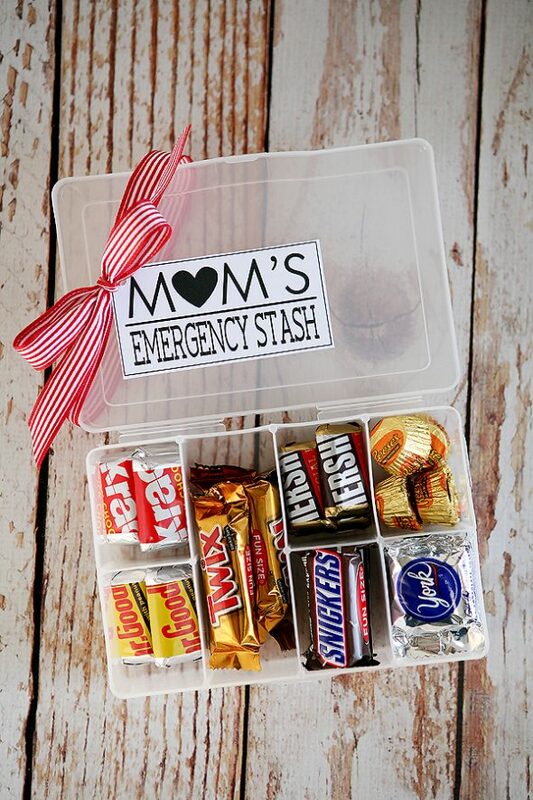 Mom’s Emergency Candy Stash Mother’s Day Gift Idea with Printable Gift Tag via Eighteen25 – What Mom or Grandma wouldn’t love their own chocolate stash? Mother’s Day Gift DIY Idea and FREE Printable via Landeelu – “There is no way to MEASURE a MOTHER’S LOVE” – attach to measuring spoons or cups! Such a thoughtful and — USEFUL Mother’s Day gift! 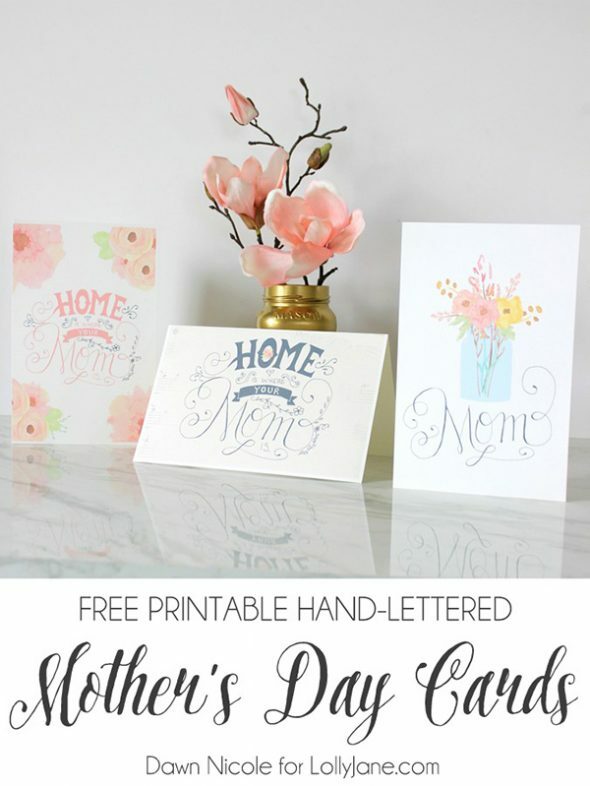 Learn How to Quill a darling Heart Shaped Mother’s Day Paper Craft Gift Idea via Paper Chase – Moms and Grandmas will love these pretty handmade works of art! No Mother’s Day Brunch is complete without a yummy PIE or three! Come pick a couple of new favorites from this amazing group of EASY, YUMMY Pies Recipes! Your Mother’s Day Brunch dessert table is going to be SO PRETTY with a few of these wonderful mini desserts filling your lovely trays! Come choose your favorite individual treats and make Mom’s day even more special! The BEST Bite-Sized and Mini Desserts Recipes that are TDF! Don’t forget the pretty drinks! These family friendly alcohol-free refreshments are sure to be a big hit! Dust off your punchbowl and give a couple of these gorgeous mocktails a try this Mother’s Day. CHEERS to Mom! Scrumptious Mocktails and Pretty Alcohol-Free Punch Recipes – the perfect drinks for Mother’s Day Celebrations! 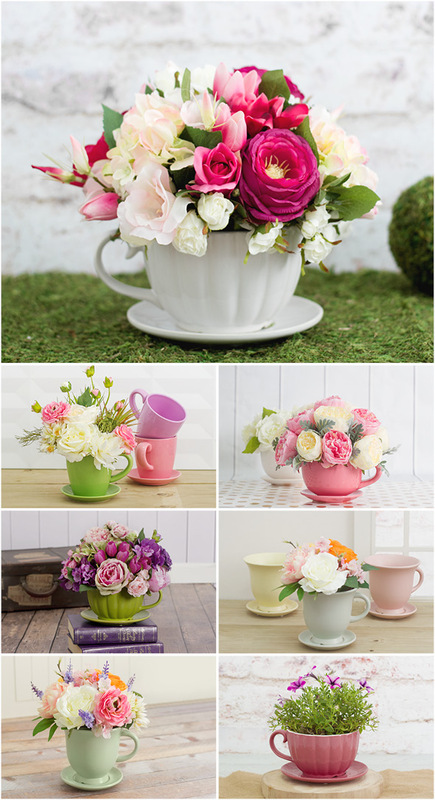 Make sure to PIN THE IMAGE BELOW to find your way back for more lovely ideas for Mother’s Day and Mom’s Birthday!